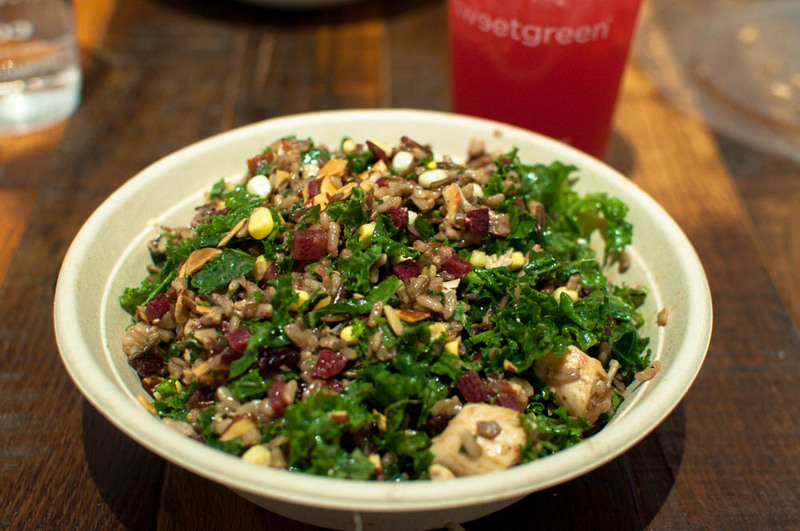 Spinning followed by Sweetgreen is now a Monday tradition for AM and me. This week, I tried another new bowl – the wild rice bowl full of fall flavors like cranberries, goat cheese and almonds. The bowl is just hearty enough to replenish all the exertion from spinning.